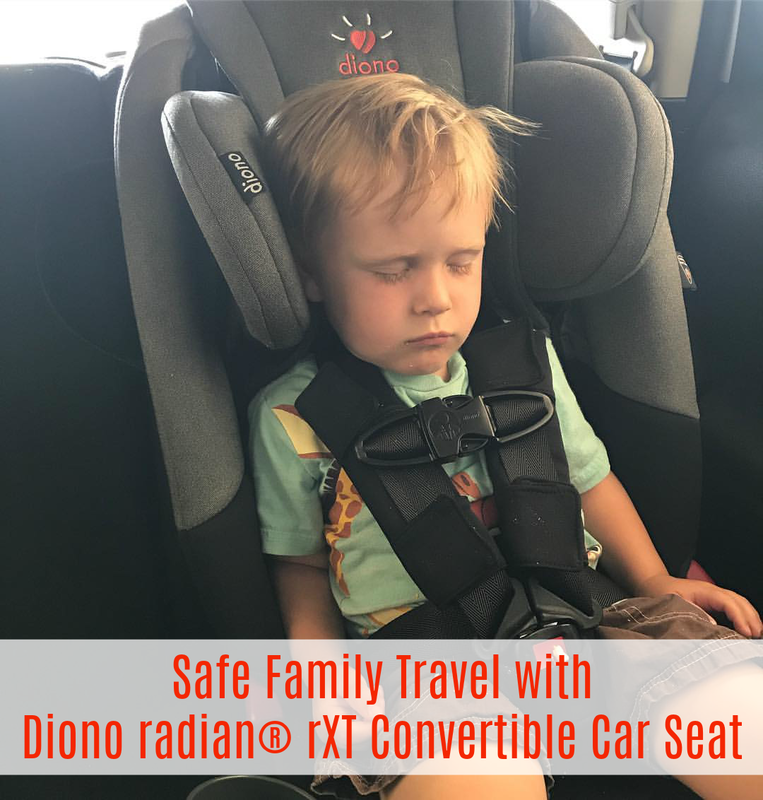 It is Child Passenger Safety Week and I am so excited to share with you all about the Diono radian rXT all-in-one Convertible Car Seat. I have wanted to work with this brand for a while now. Diono is a top brand in child safety and with all of the traveling we have been doing this year, I want to make sure my family is safe. Your child’s security is our top priority. We engineered our radian® rXT with premium, innovative features like a steel alloy frame, aluminum reinforced sidewalls, energy absorbing EPS foam and a reinforced adjustable head support to keep your little one protected and comfortable. Some say three’s a crowd. We say, the more the merrier! 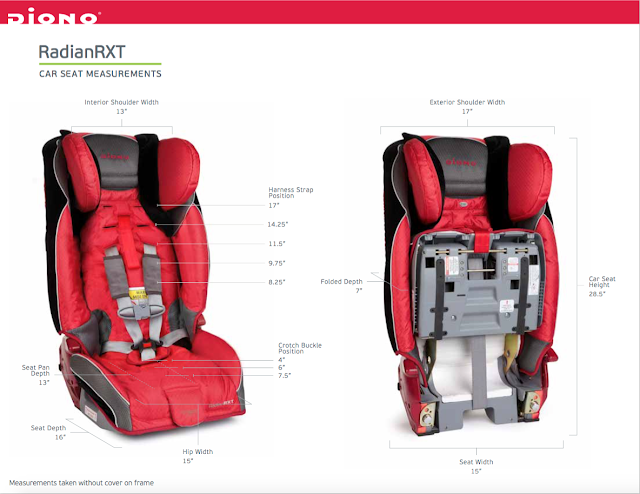 The radian® rXT car seats fit 3-across in most mid-size vehicles. 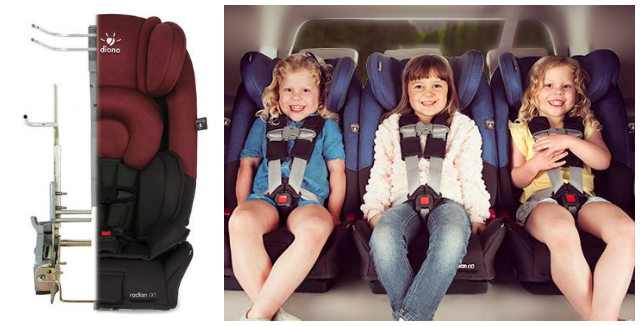 The radian® rXT keeps children comfortably rear-facing from 5-45 pounds for the safest possible position. Premium, plush head and body support cushions are included for newborns and infants. Accommodates forward-facing children up to 80 pounds in a 5-point harness and converts to booster mode for kids 50-120 pounds. The aluminum reinforced, adjustable head support and sidewalls provide additional side impact protection. Diono car seats are beyond impressive! It’s no wonder that they have won numerous awards; such as the Most Innovate Product Award, Best Junior Car Seat, Top Choice of the Year, PTPA Seal of Approval, Best Buy and Silver Award. The list goes on and on and the reason is simple… quality products with safety and smiles in mind! No wonder they are trusted by parents! Purchase on Amazon.com. And don't forget about National Seat Check Saturday! 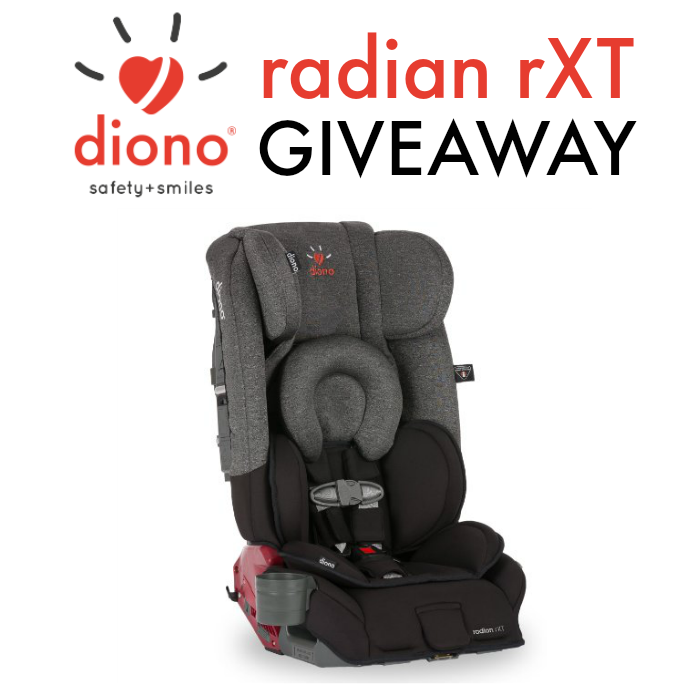 One lucky Nanny to Mommy reader will win a Diono Radian rXT all-in-one convertible + booster car seat! Entry is simple, just follow the prompts on the Rafflecopter below. Open US only, must be 18+ to enter. Winner chosen via Random.org through Rafflecopter. All winning entries are verified. Please follow us on Facebook to stay up to date with our current giveaways. Good luck! The days are shorter, the temps are cooler. It's time for fall break! 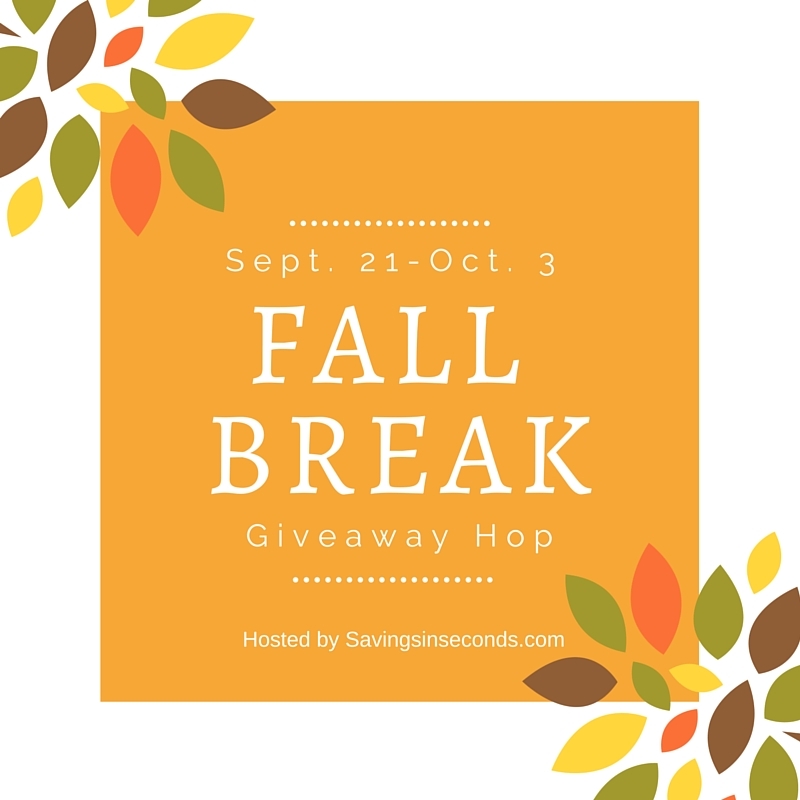 This giveaway hop is hosted by Savings in Seconds. Enjoy the giveaways at the blogs linked below. The event runs from September 21-October 3. Good luck! Note: Savings in Seconds and participating bloggers are not responsible for sponsors who fail to fulfill their prize obligations. 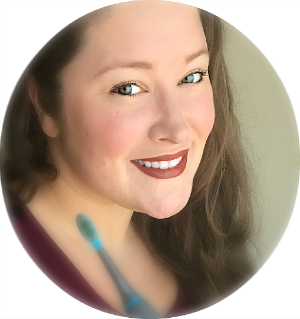 I received complimentary products from Diono to provide this review and giveaway. All opinions are my own. 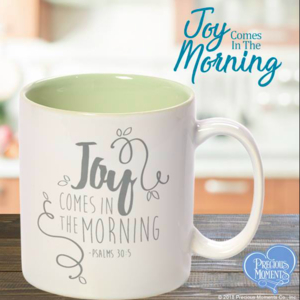 If you would like to see your product featured for this or another Gift Guide - feel free to contact us. Nanny to Mommy and all participating blogs are not held responsible for sponsors who fail to fulfill their prize obligations. This contest will run through October 3, 2017 at 11:59 EST. No purchase necessary. US entries only. Must be 18 years or older to win. This promotion is in no way sponsored, endorsed, or administered by or associated with, Facebook. You understand that you are providing your information to Nanny to Mommy and not to Facebook. We have represented each sponsor with the expectation they will fulfill their prize in a timely manner. We will contact the sponsor regarding your prize(s). The sponsors, in most cases, are shipping their items to you directly. I will make every effort to assist you obtaining your prize. If there is an issue with a sponsor, please notify the blog you won a prize from within 4-6 weeks for assistance, after that we may be unable to assist you. I love that it ranges from newborn up with cushions for the newborn. I love that it can stay rear facing til 45 pounds. The heavy weight frame makes me feel secure with this Diono Radian RXT. Safe and comfortable makes me a happy granny! I love this car seat. It is so safety oriented. This car seat has so many great features. I love that it grows with your child. What fun! It looks like you had just what you needed for a safe and fun trip. Wow these carseat is the coolest I love that way it is so compact and have read so many wonderful reviews on it! what a wonderful giveaway! This is one of the top car seats on my list, it has so many great safety features. I love how slim fitting this car seat looks and I would love to try one for my daughter! That really looks like a great car seat! We love going camping too! I like how safe it seems to be and the weight limit. Thank you for this. I like that it's low profile, easy for kids to climb into by themselves. I've heard so many good things about Diono Car Seats. I love how well these car seats are put together and how much emphasis is put into impact protection. I have one of these car seats already and love it. I need another one for my growing kids! I love how narrow these seats are, leaving room for other bulkier seats or another backseat passenger. We've been looking for a great travel seat to use this holiday season. Is this a good seat to use for air travel? I think this is a great car seat option for my child! This does look like a really safe car seat! You hear all the time how people don't know how to put them in their cars and don't put the children in right also. This looks great! Would love for my niece! I like how this Diono car seat can be used in rear-facing infants from 5-45 lbs to forward-facing children up to 80 lbs and then can convert to a booster seat for kids 50-120 lbs. it truly is an all-in-one car seat with great safety features. This is a great car seat and a great product. I would love it for our new granddaughter. This looks like an amazing carseat! I love that it offers extended rear facing! I would love to win this this for my daughter Olivia. Thank you for the nice give away. I would love to win this for my baby coming next year! I like care seats that grow with you kids. You don't need to end up with 3 different ones! Thanks for a great review! I love the quality. This would be great to win as we are transitioning out of our infant seat. Their car seats look so awesome! So many great safety features and I would definitely feel safe with my grand kids in one of these seats. This looks like a good safe car seat. I'd like to get one for my niece when she rides with me. What a great functioning car seat! I like that this comes in many colors. I also like that it fits a wide range of Childs weights so that you can really get your money's worth and not have to buy a new car seat every year as they keep growing. 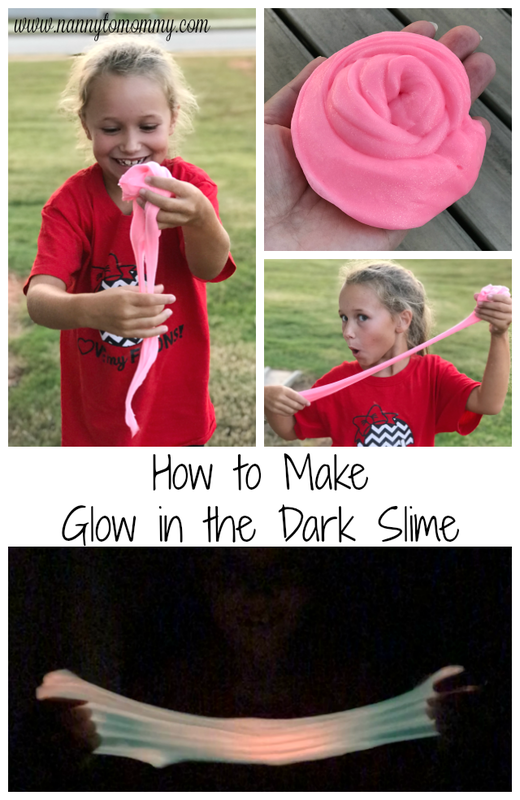 This is a must have for any parent! the safety features are incredible. I love the sturdy steel frame and the way it folds for travel. But, my favorite feature is the high weight limits. I like this seat. It looks way more comfortable than the one my son is in now. More color options and the sippy/cup holder would def come in handy!! What a great car seat! I would trust this one for sure. I'm glad to know they have won awards for their safety. Lot of safety built into it and looks like the little one is comfy too. I love its safety features, the weight limit and how comfortable it looks. Thanks for the chance to win such an amazing giveaway.